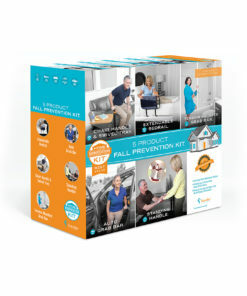 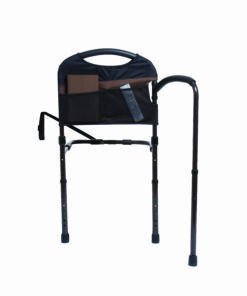 Package Dimensions: 32″ L x 21.5″ W x 1.25″ H; 12 lbs. 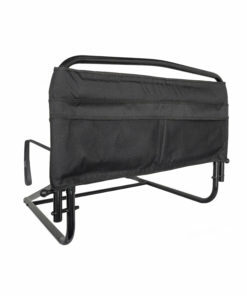 Case Dimensions: 32″ L x 21.5″ W x 5″ H; 50 lbs. 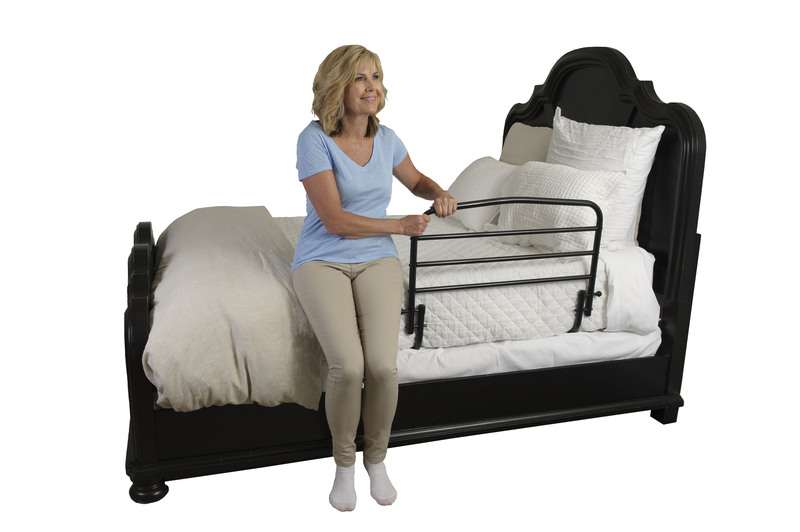 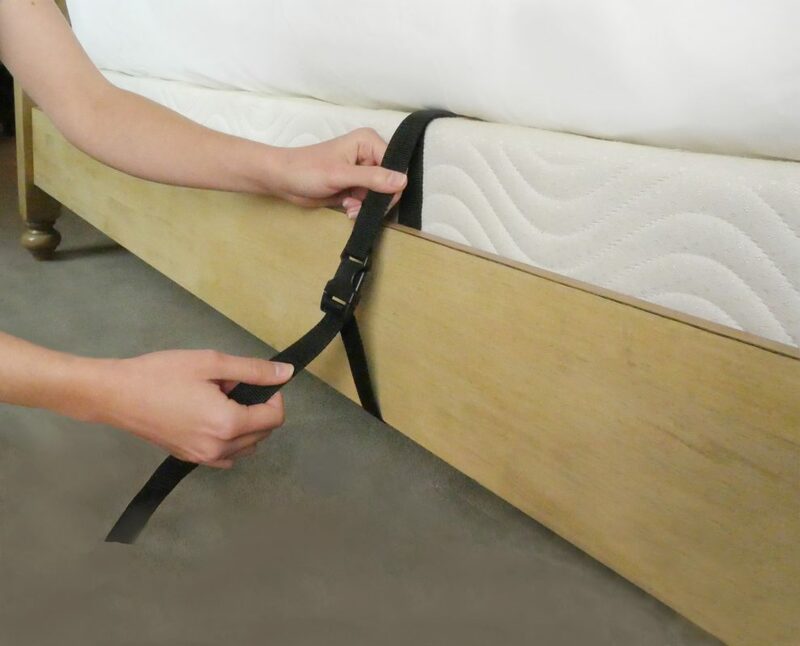 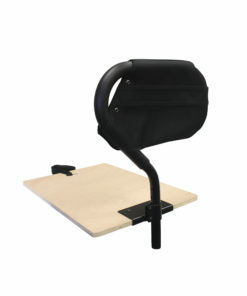 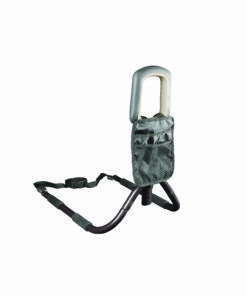 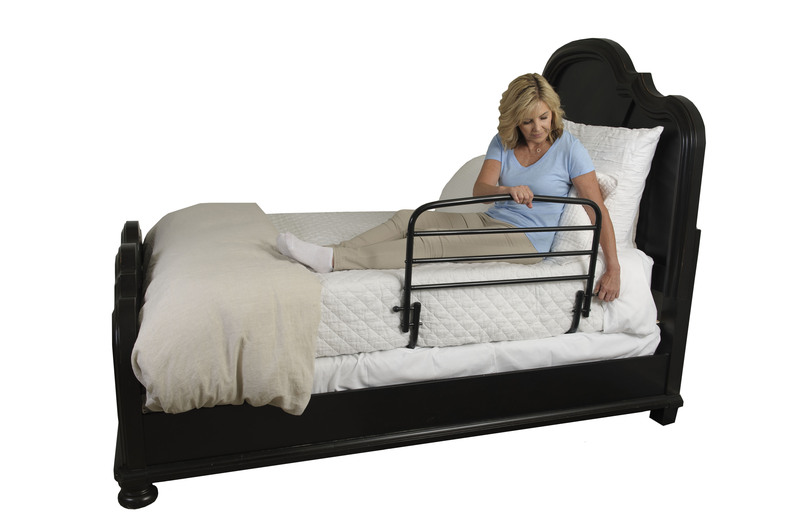 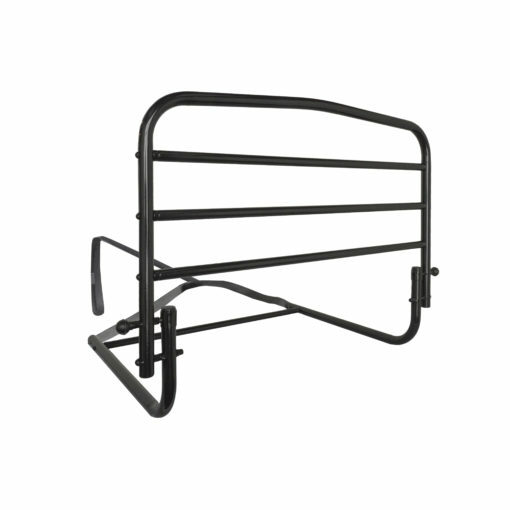 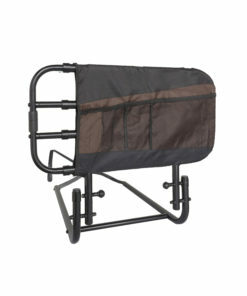 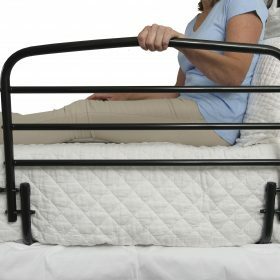 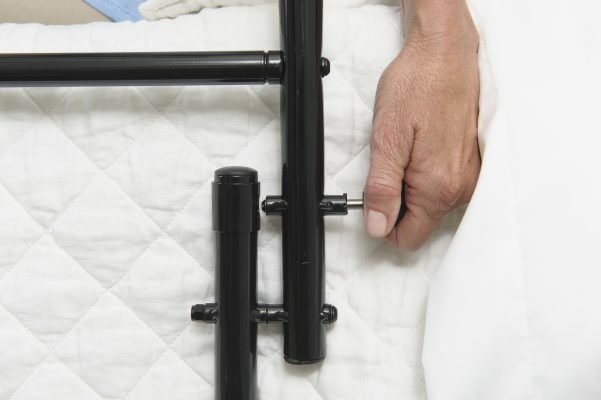 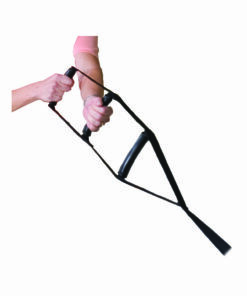 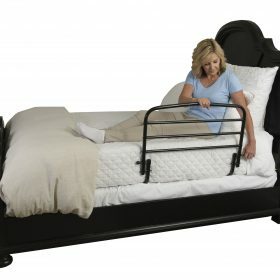 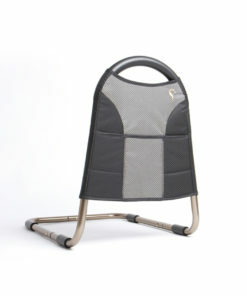 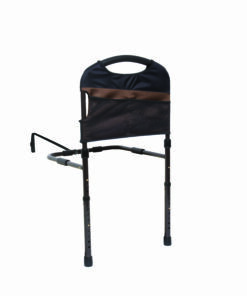 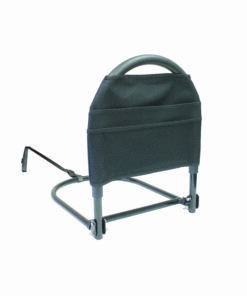 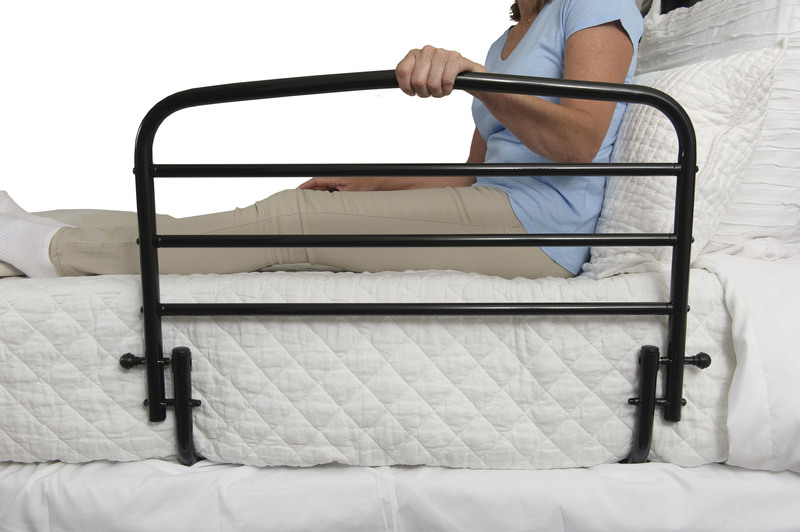 Dual Safety Strap: Secures to bed frame with included safety strap.